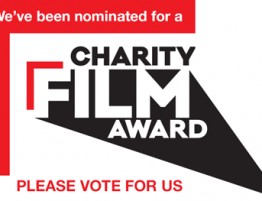 We are very excited that two brilliant films about DanceSyndrome’s work have been nominated for Charity Film Awards! Preston based student Jennifer Smith created an emotive piece of videography which addressed the issue that there are 1.4 million people in the UK with a learning disability and 50% of those people experience chronic loneliness. 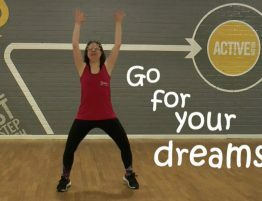 DanceSyndrome has had impressive results at counteracting this trend, with participants regularly reporting improvements in health, confidence, social skills and, ultimately, happiness. 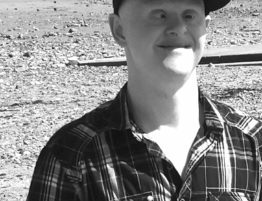 DanceSyndrome focus on ability rather than disability and strive to make sure everyone is included. Workshops are lead by trained Dance Leaders with disabilities, demonstrating that disability doesn’t need to be a barrier to leadership or inclusion. Jen’s film shows that through dance, participants are encouraged to follow their dreams, believe in themselves and they will achieve happiness! Filmmaker Natalie Kennedy spent several weeks following Jen as she went about her daily activities. 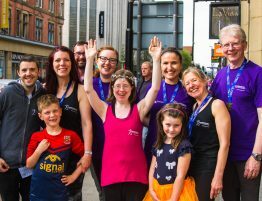 She interviewed Jen and her friends and family about the impact of being involved with the charity and the result is a touching and heartfelt story about love, friendship and inclusion. 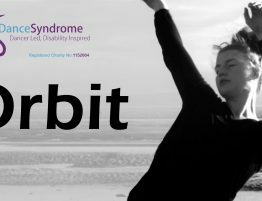 The film highlights the long term value that small charities like DanceSyndrome can add to the lives of the people that they work with and considers what the impact would be of taking that away. 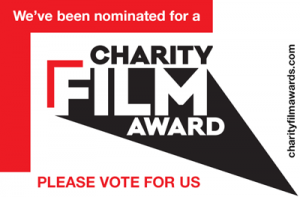 It also addresses the day to day challenges of running a small charity, such as the competition for major funding and the difficulty of raising money through fundraising when there are so many worthy charities needing help. This film was premiered at a special event at HOME in Manchester in April 2017 and our dancers had a great time at the event, getting all of the guests dancing at the after-party! 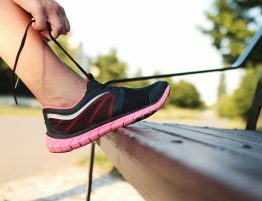 You can read about the premier in this news article from April. Thank you so much to all our wonderful supporters, without your help DanceSyndrome would not be where we are today!